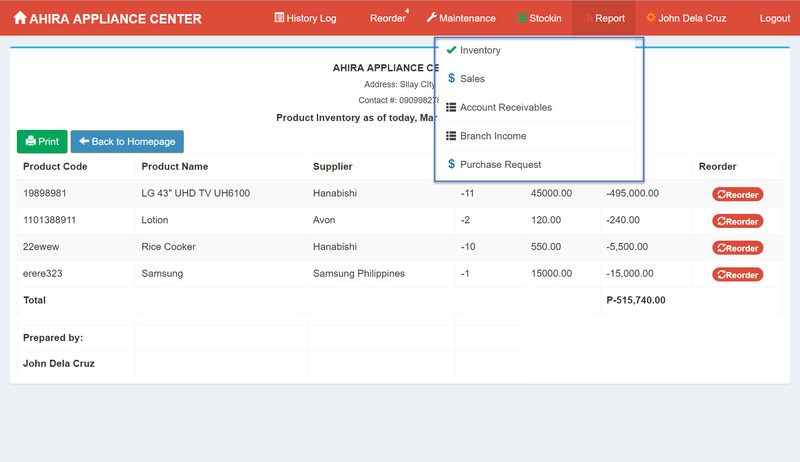 This is an advanced Sales and Inventory System programmed using PHP. The PHP extension used is MySQLi. 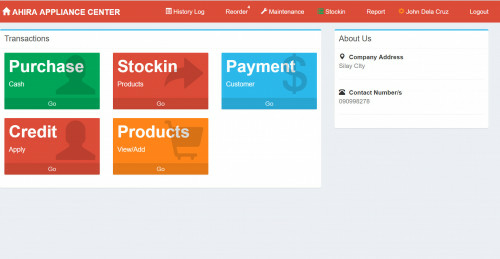 This system is also designed to make it user friendly. We’re using Twitter Bootstrap. 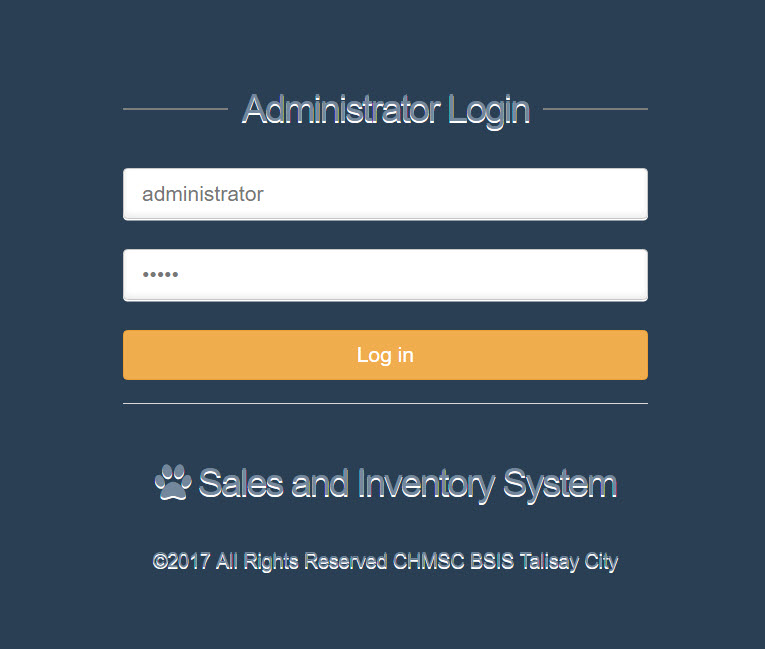 Import the database named inventory using phpMyAdmin. The file is located under backup folder.